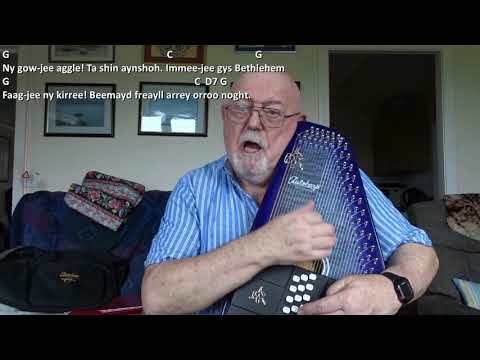 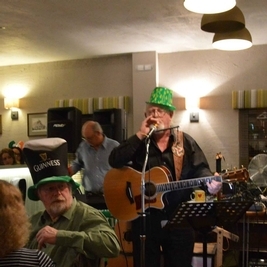 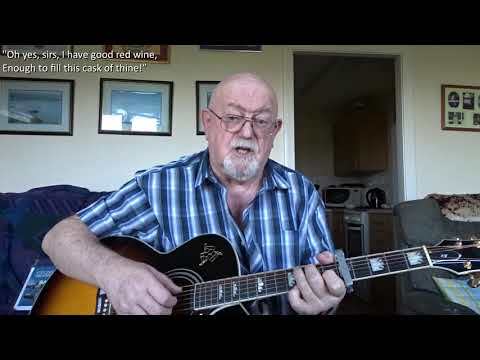 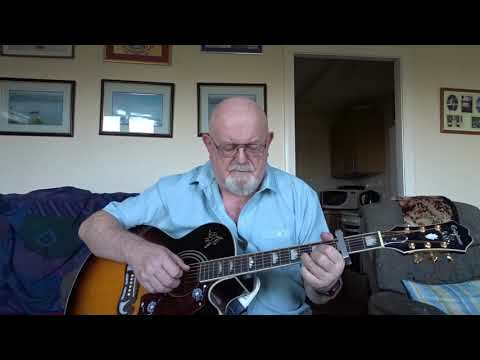 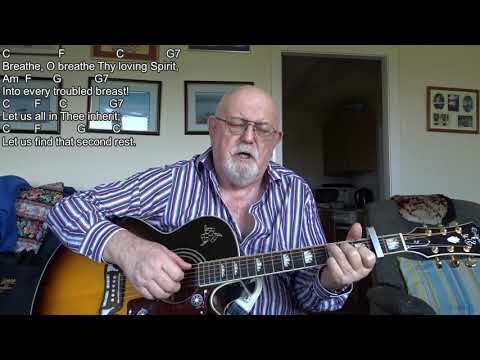 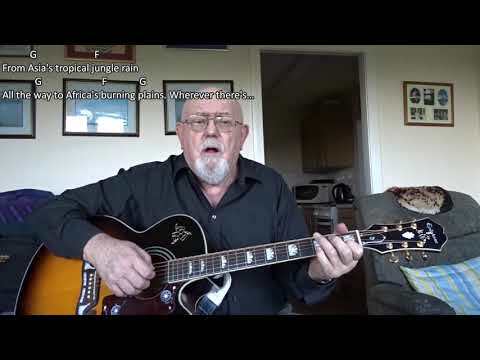 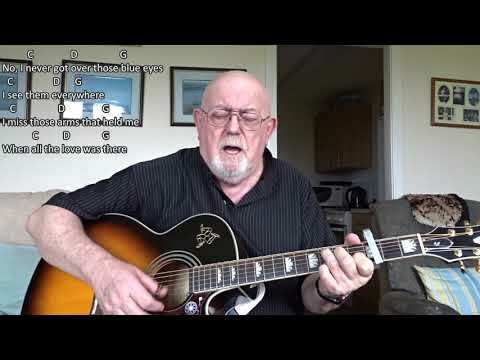 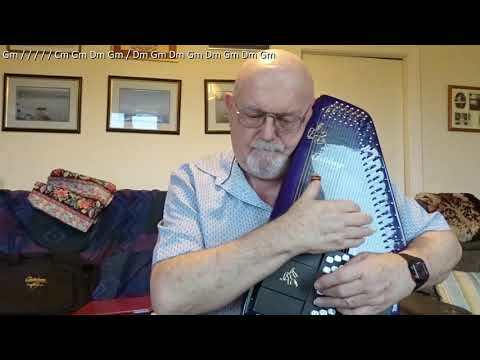 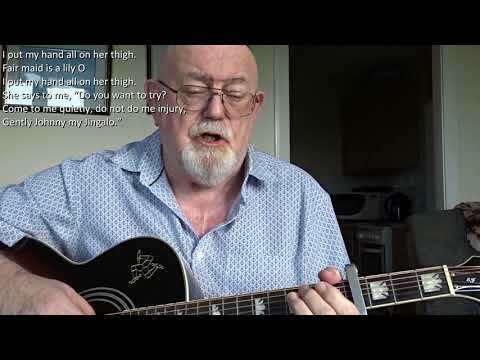 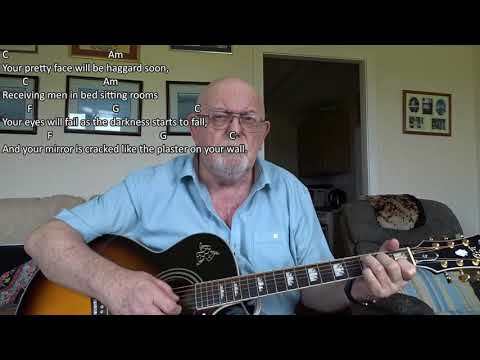 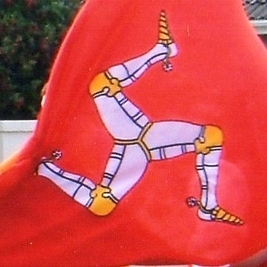 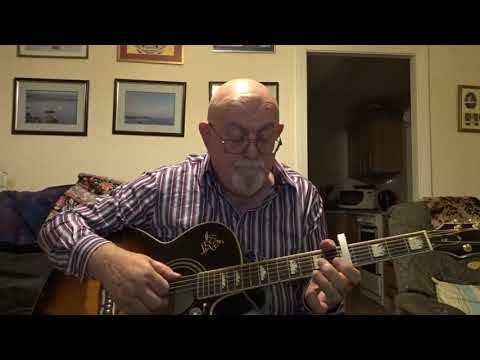 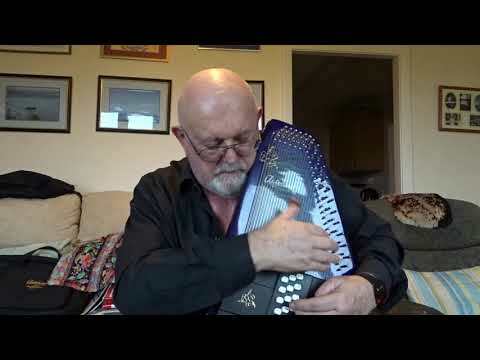 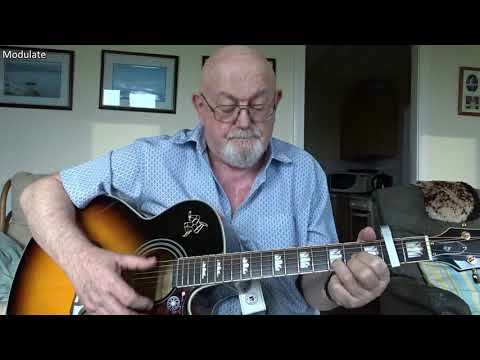 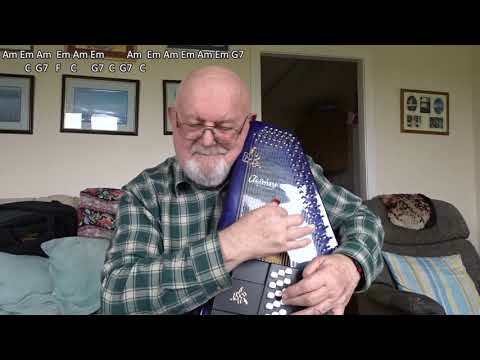 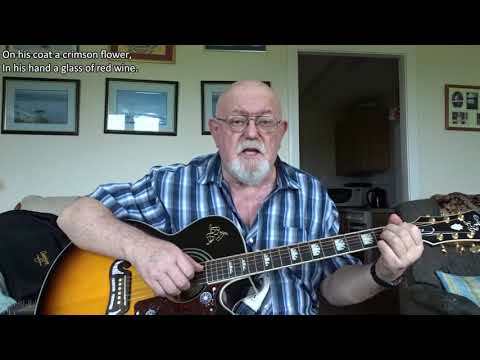 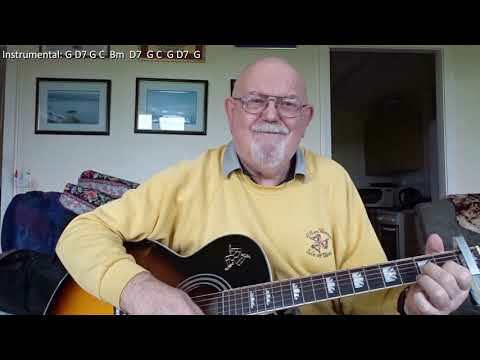 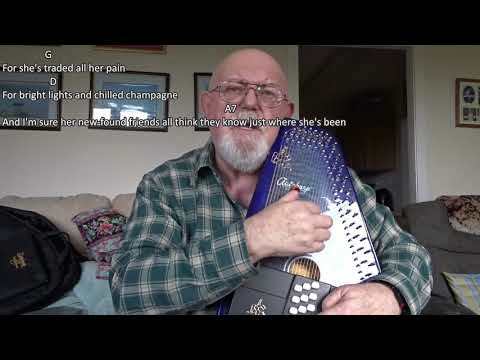 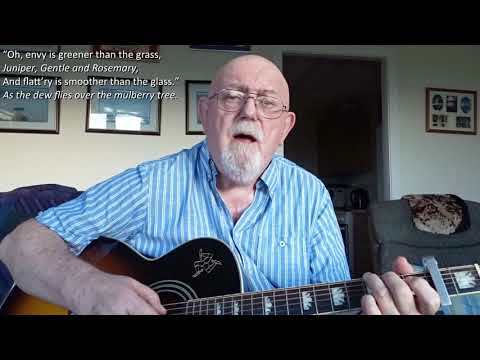 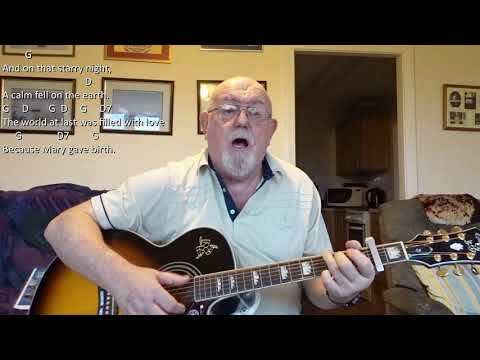 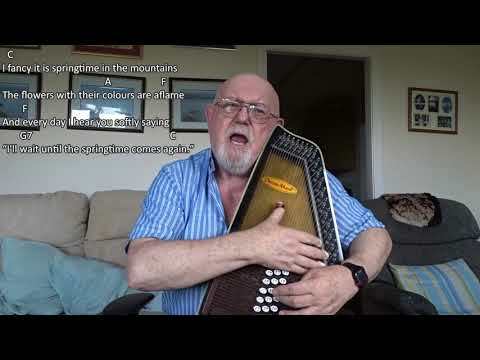 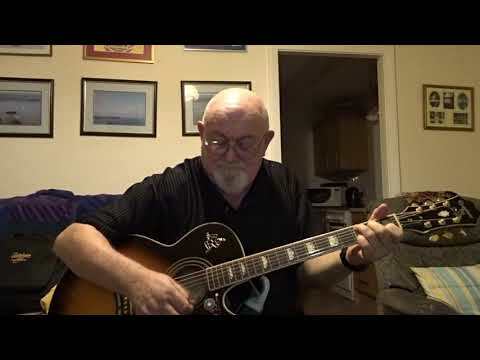 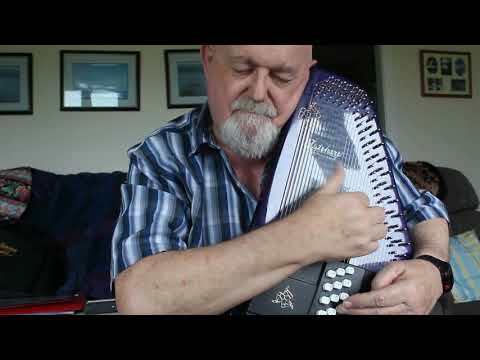 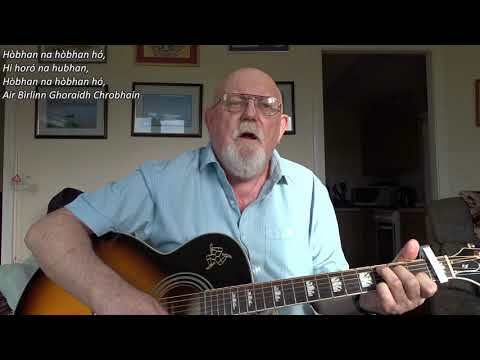 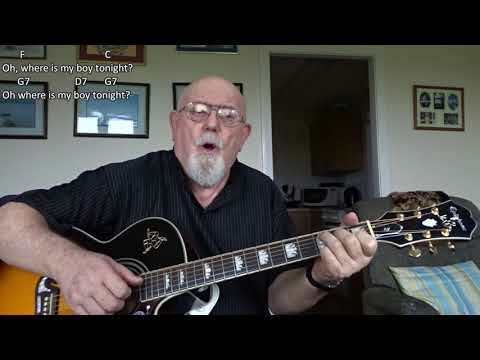 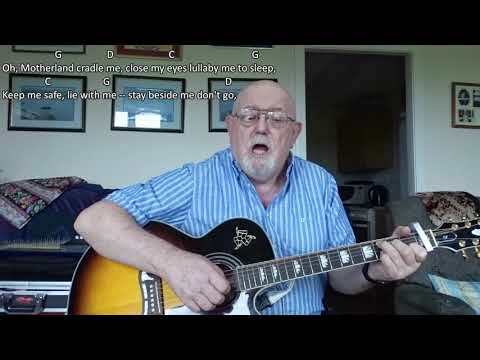 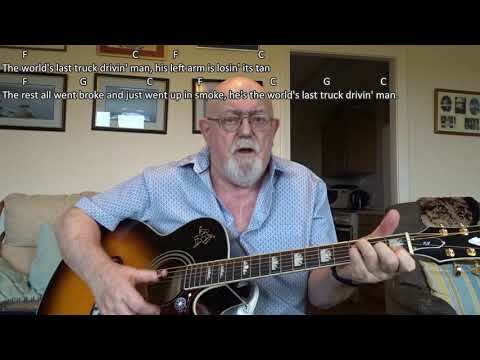 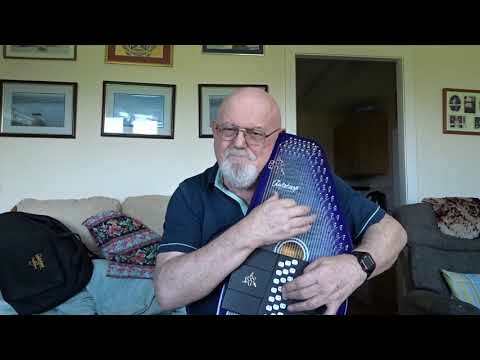 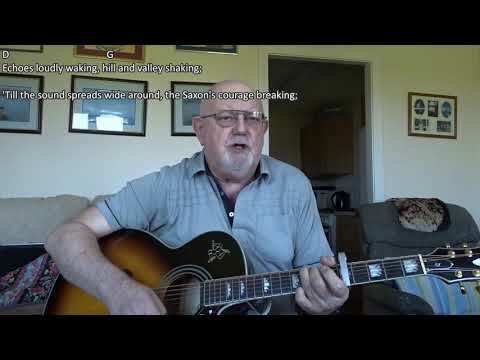 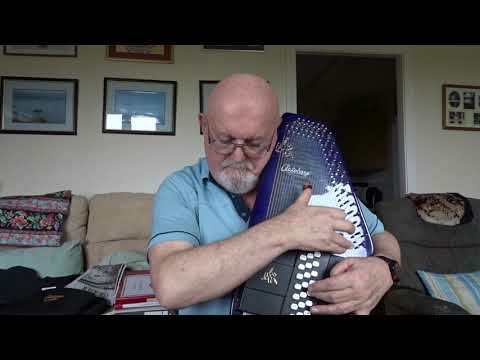 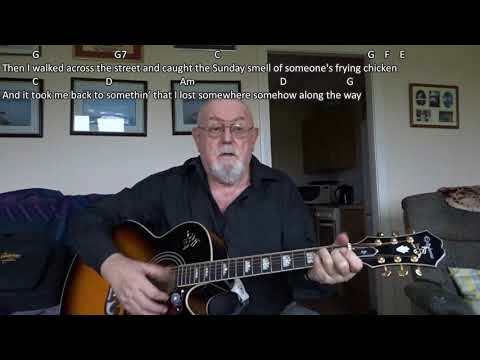 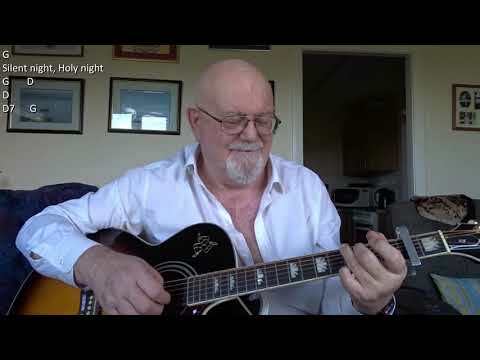 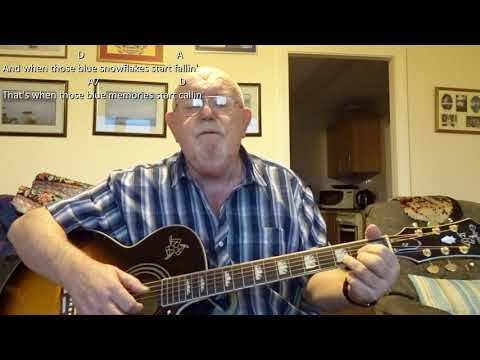 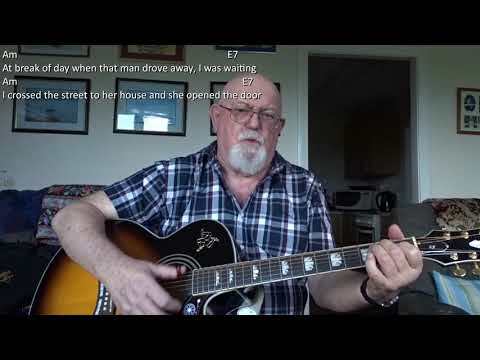 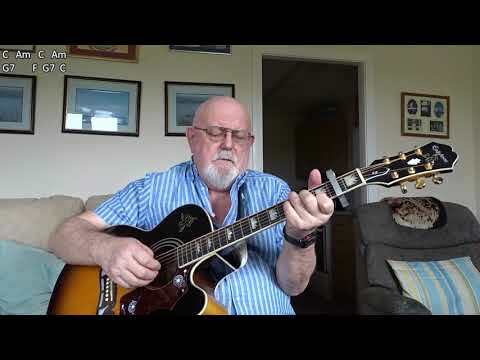 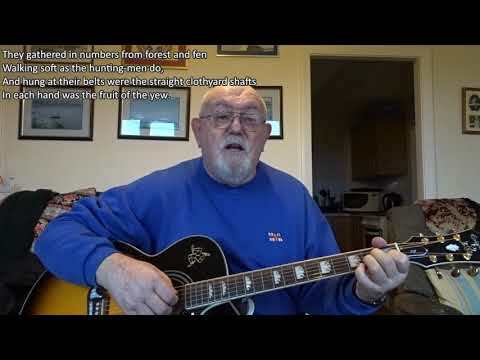 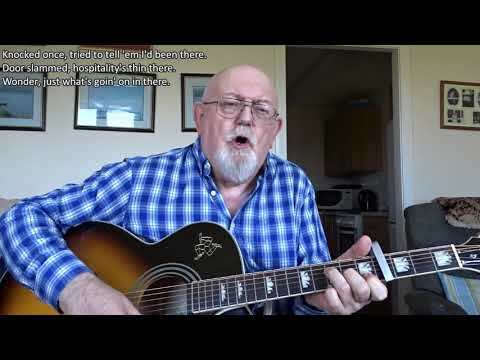 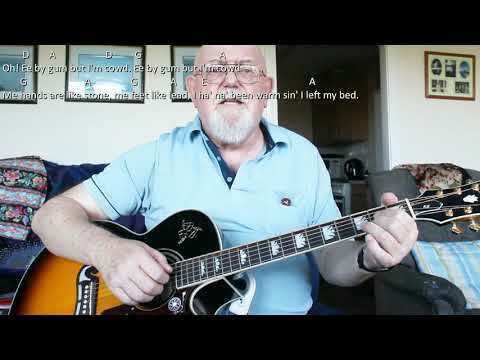 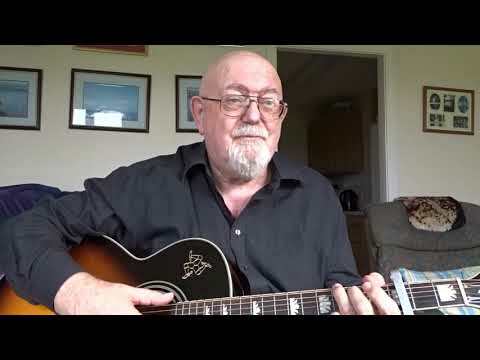 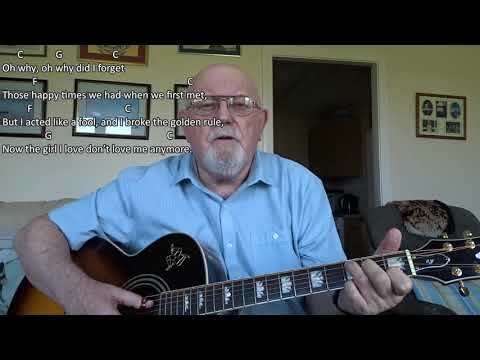 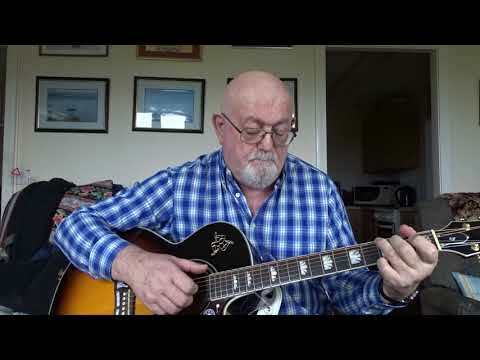 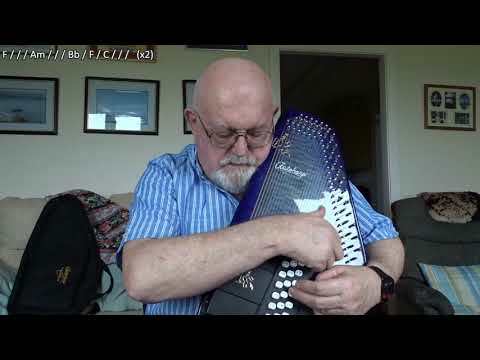 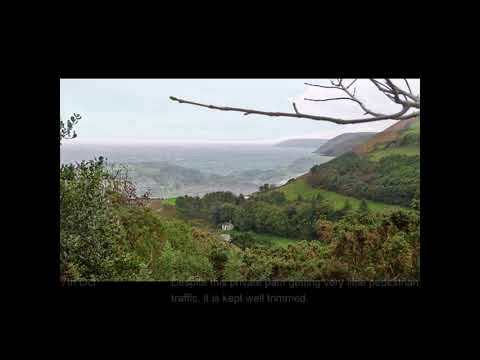 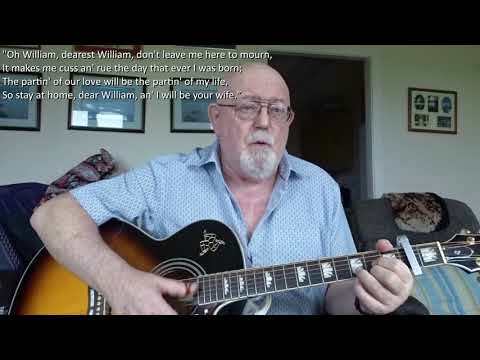 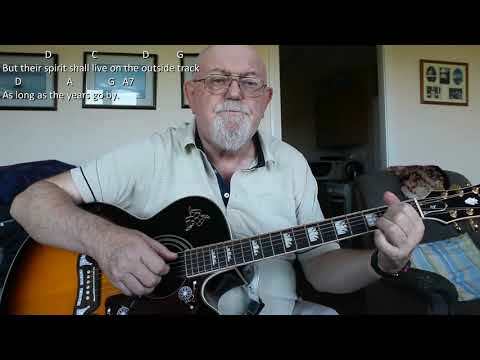 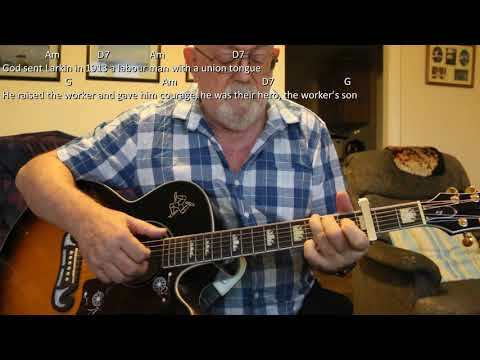 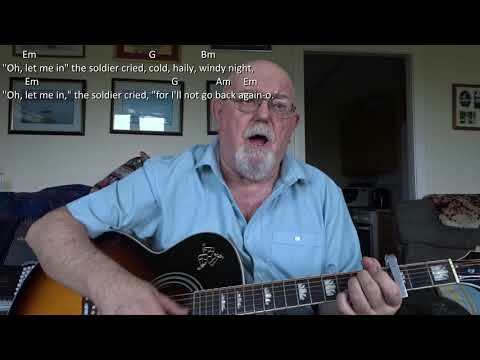 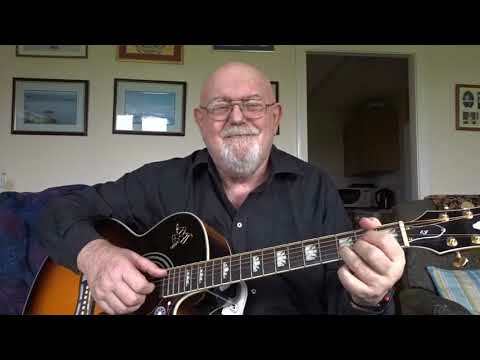 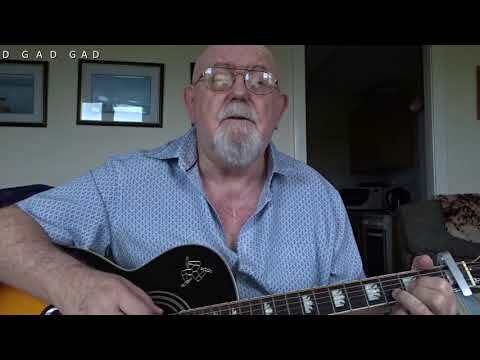 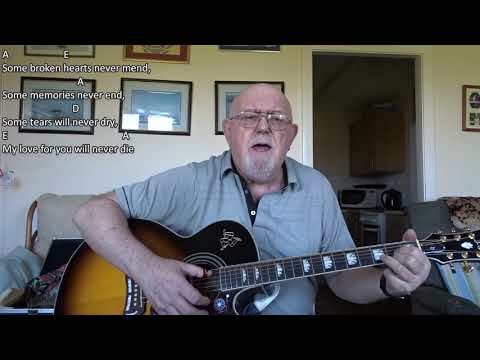 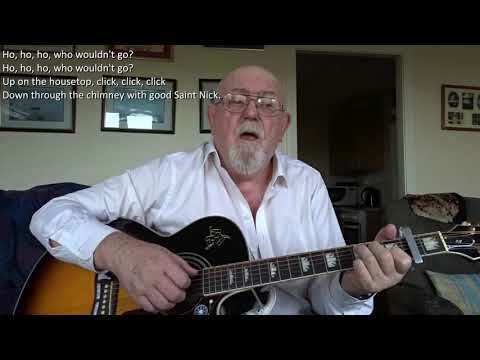 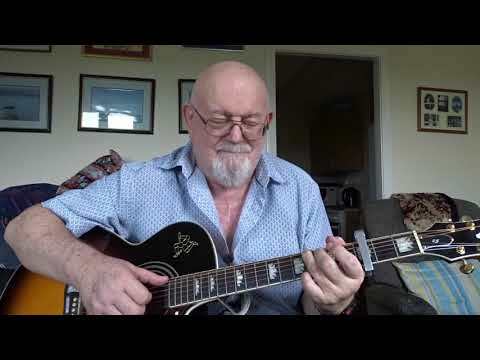 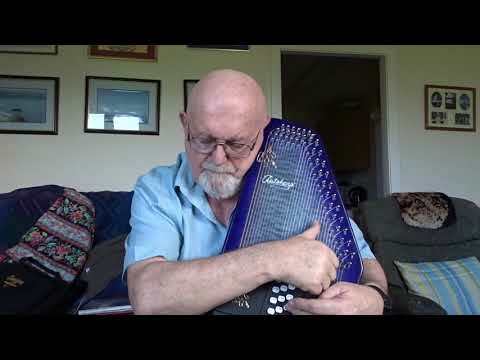 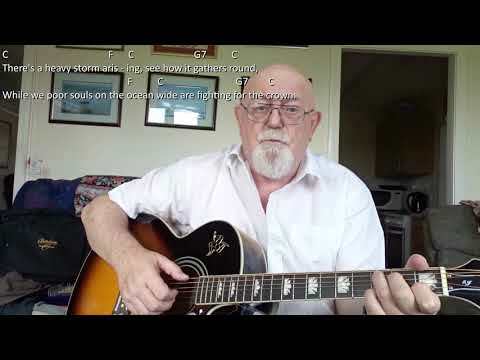 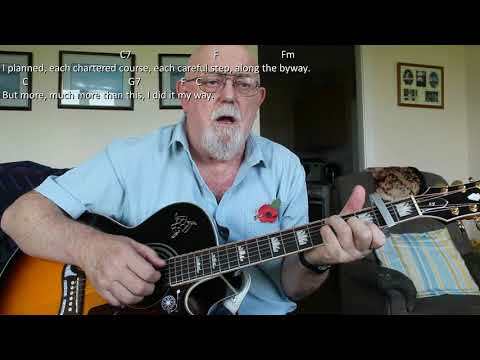 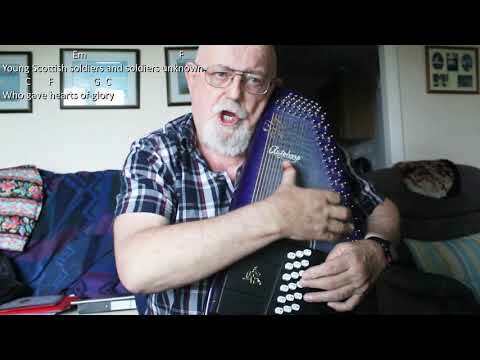 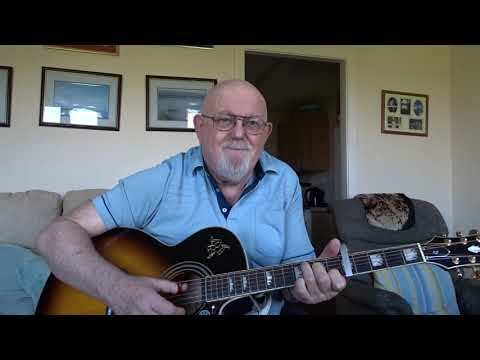 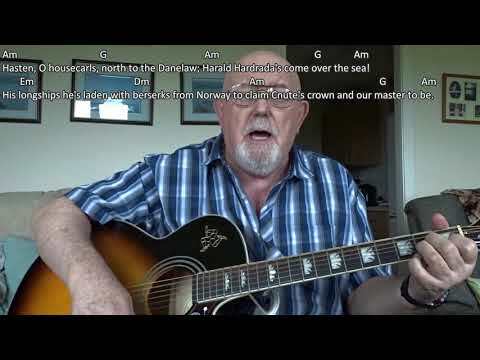 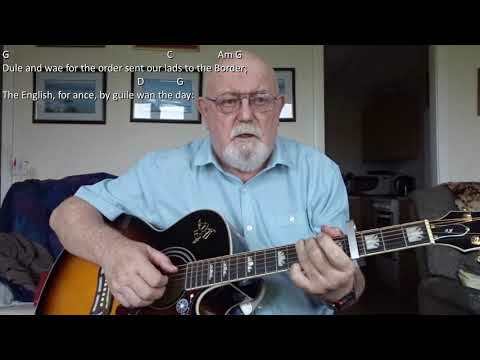 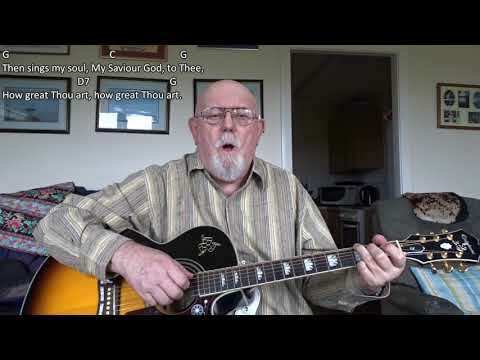 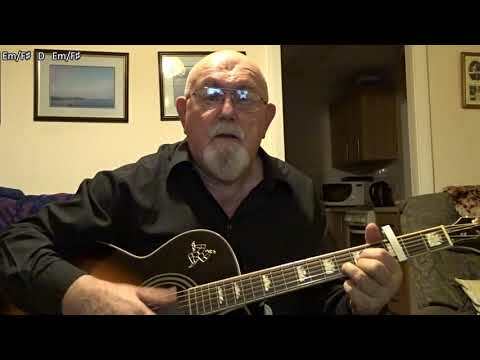 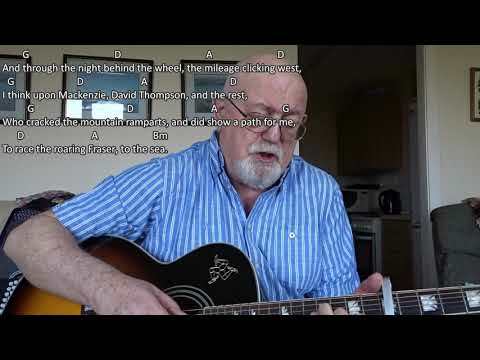 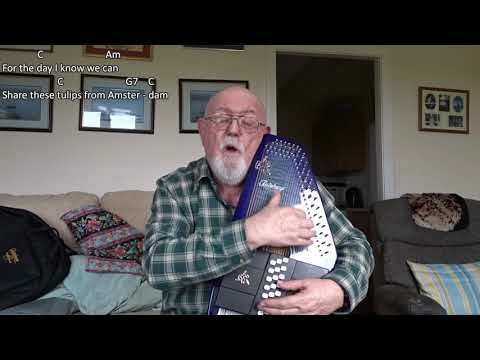 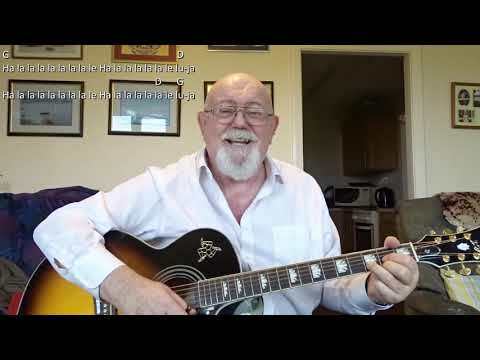 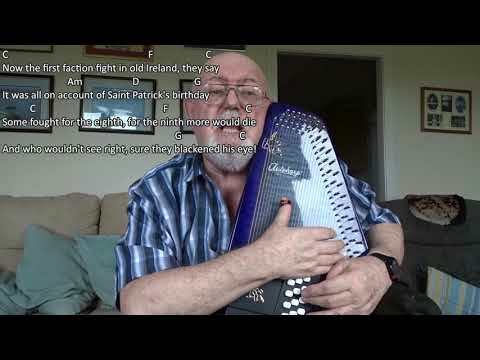 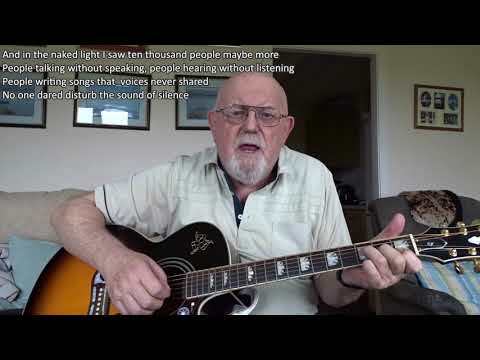 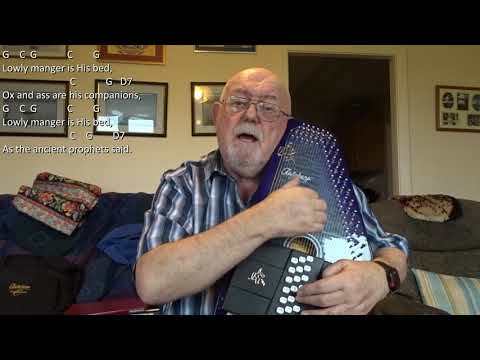 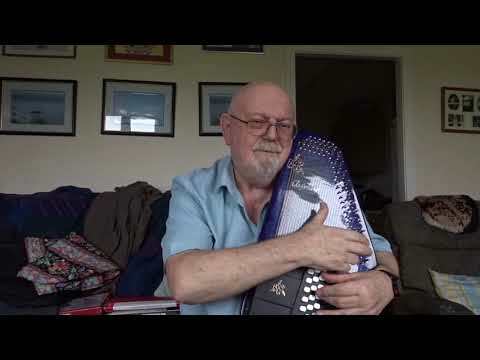 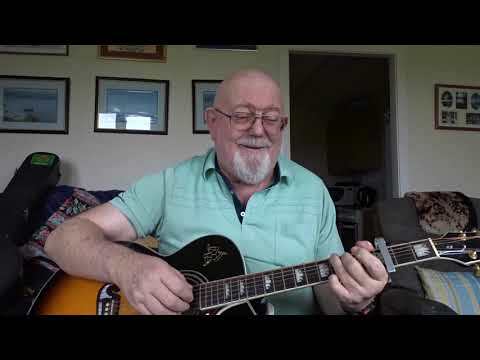 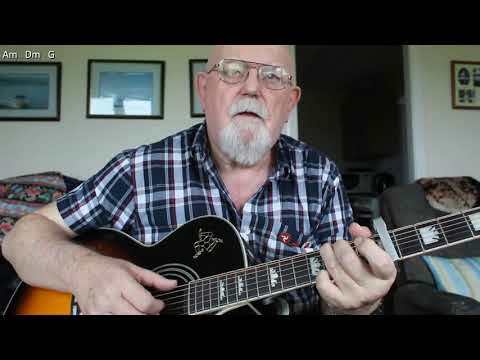 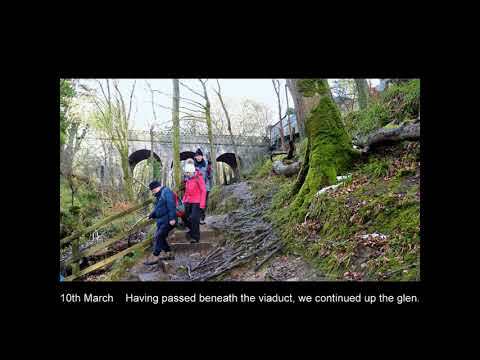 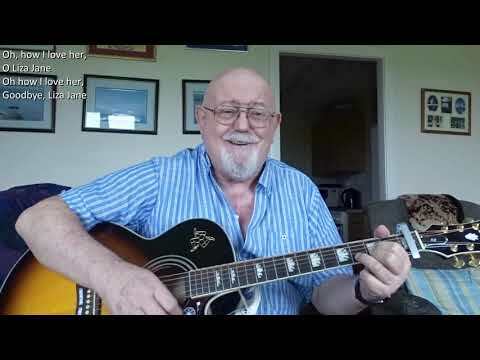 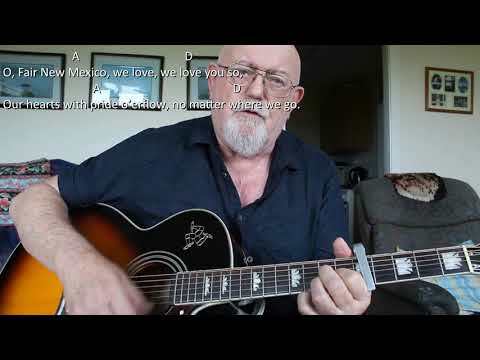 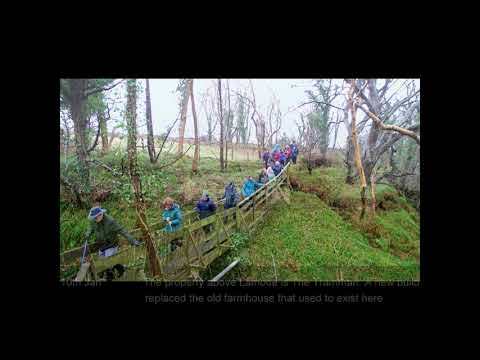 Anthony Archibald - Guitar - Guitar: Sinner Man (Including lyrics and chords) A request from subscriber "thomas07895" has prompted me to do this video. 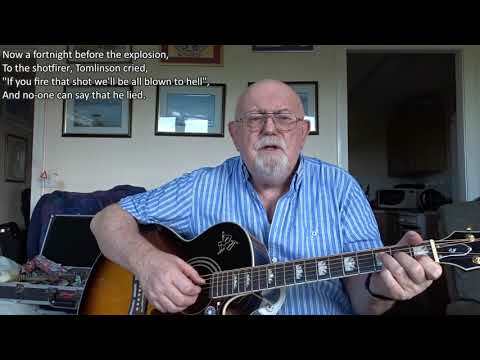 Thomas commented on an earlier version that he would like me to do another without the "crackling" interference there was on my original version. 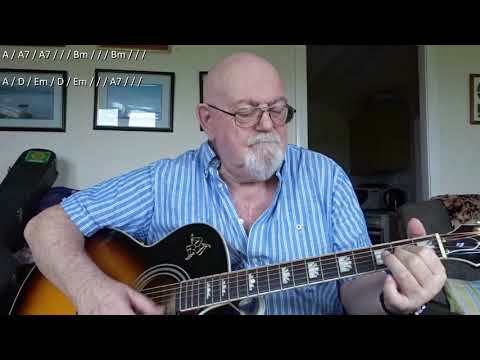 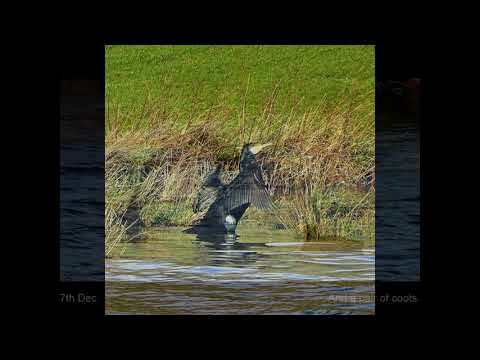 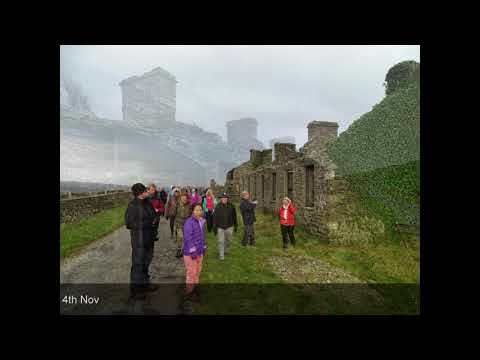 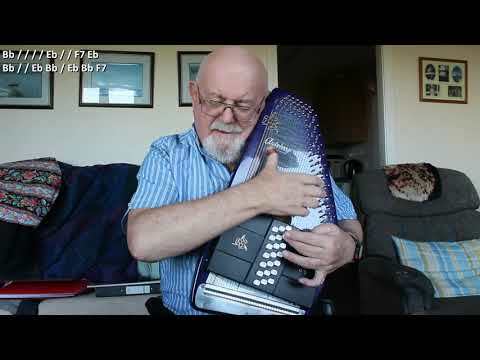 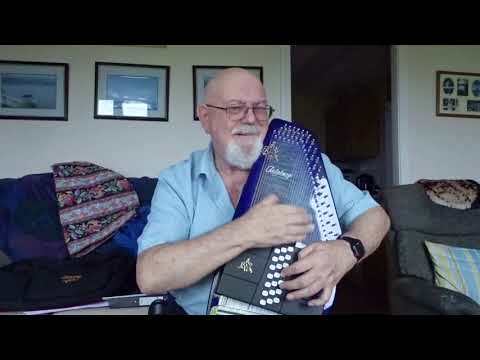 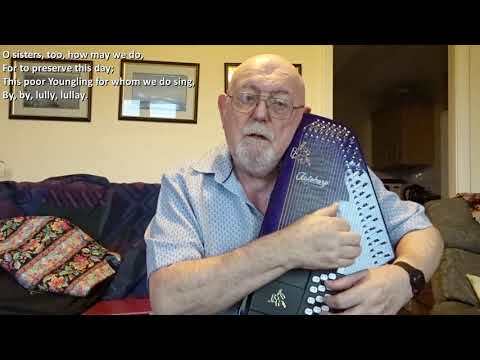 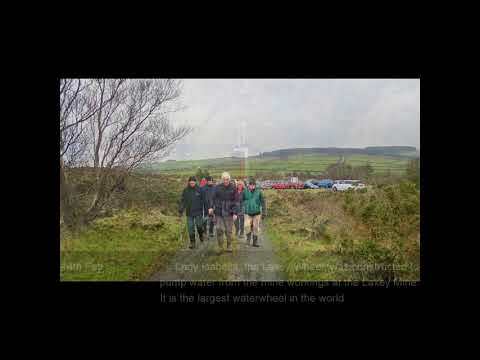 It was done using a webcam which tended to cause such interference if I put too much volume into my singing or playing, so here is my 2018 version. 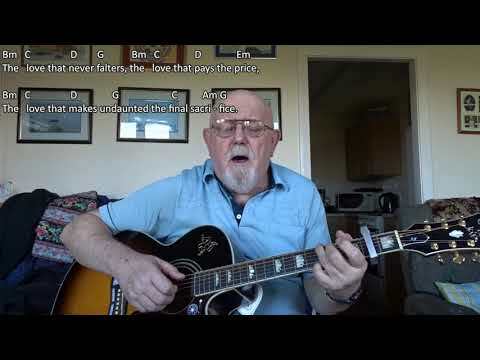 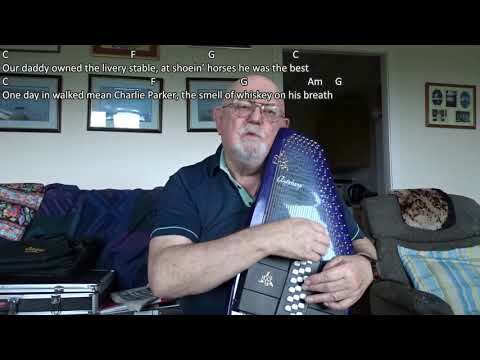 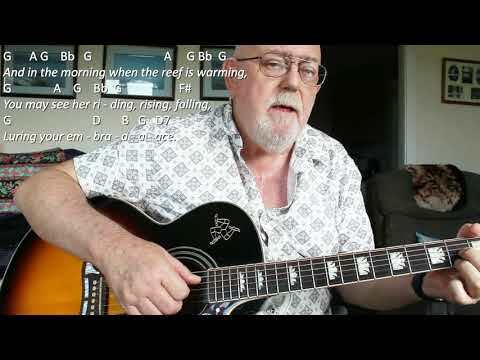 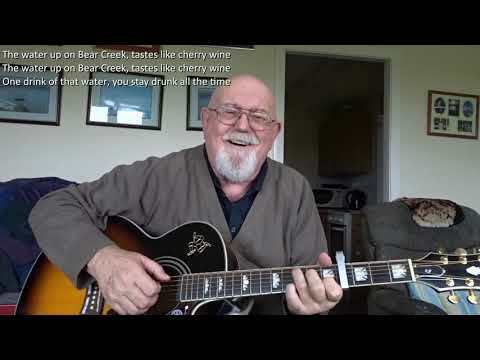 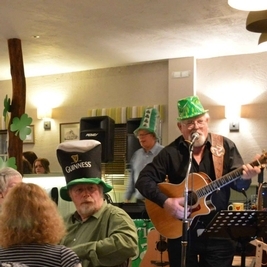 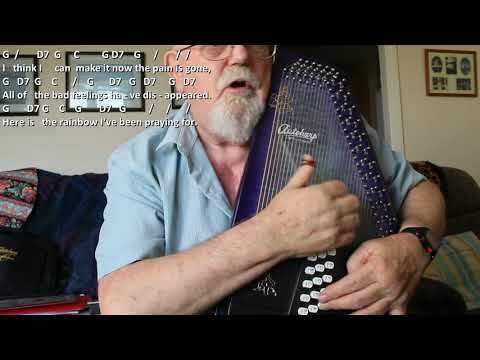 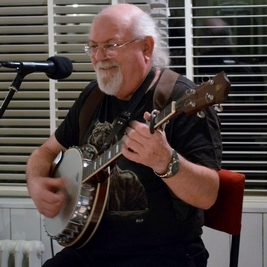 There are only two chords used, namely Em and D.
Guitar: Sinner Man (Including lyrics and chords) A request from subscriber "thomas07895" has prompted me to do this video. 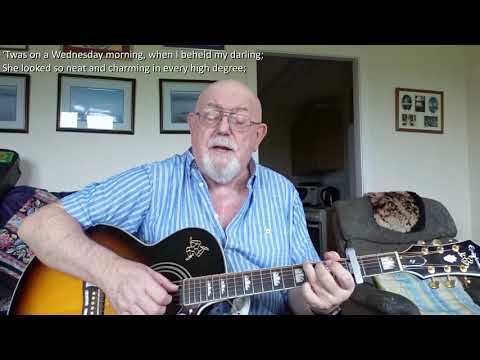 Thomas commented on an earlier version that he would like me to do another without the "crackling" interference there was on my original version. 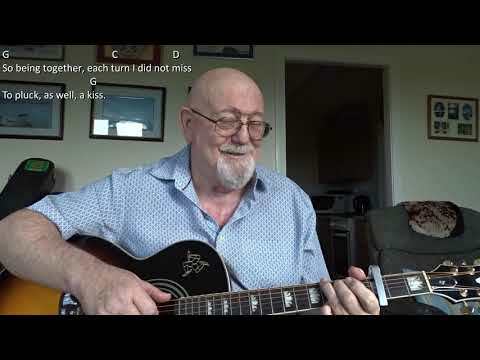 It was done using a webcam which tended to cause such interference if I put too much volume into my singing or playing, so here is my 2018 version. 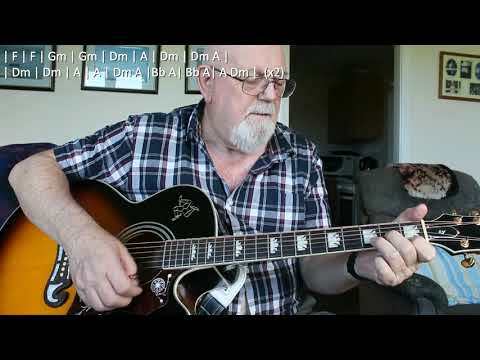 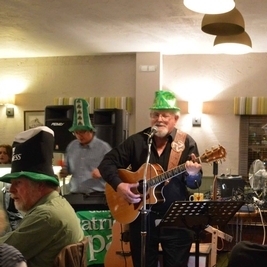 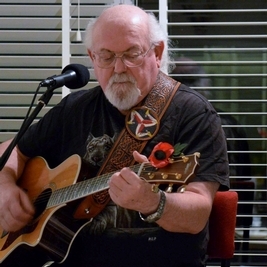 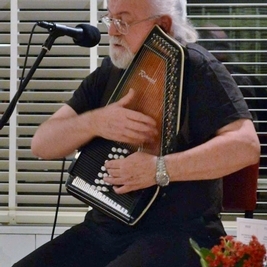 There are only two chords used, namely Em and D.